I can't recall if I've seen this before, but a pointer in the comments has it back to the top. 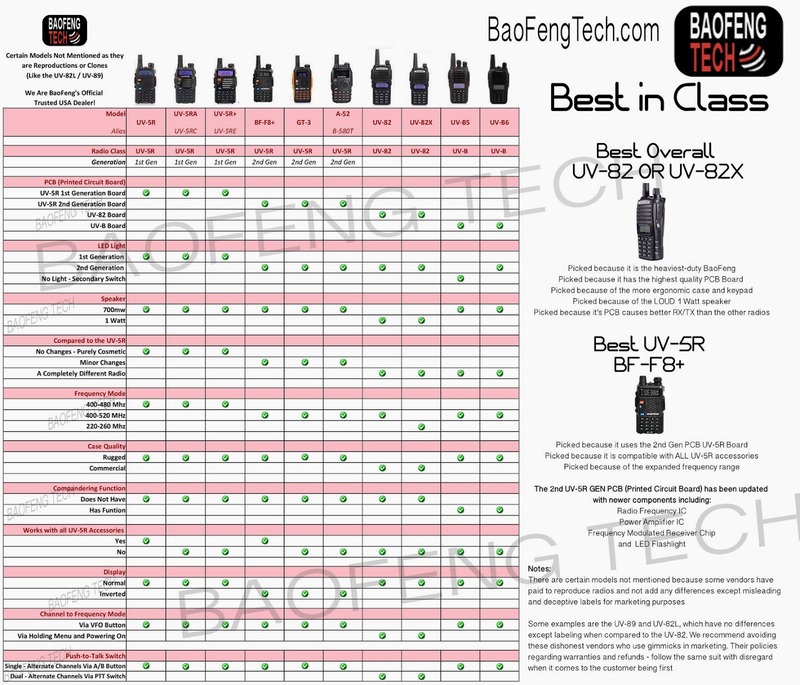 The image is from the BaofengTech website. Not exactly accurate as is actually possible to fin the "UV-5R" with a 2nd gen board instead of a 1st gen board.